They make you laugh and sometimes you cry with them. It’s their job to trigger your emotions in that way. And that is why they are your favorite stars. They may portray a larger than life personality on screen, but they too are human beings like you and me. Here few unknown facts about your favourite stars. 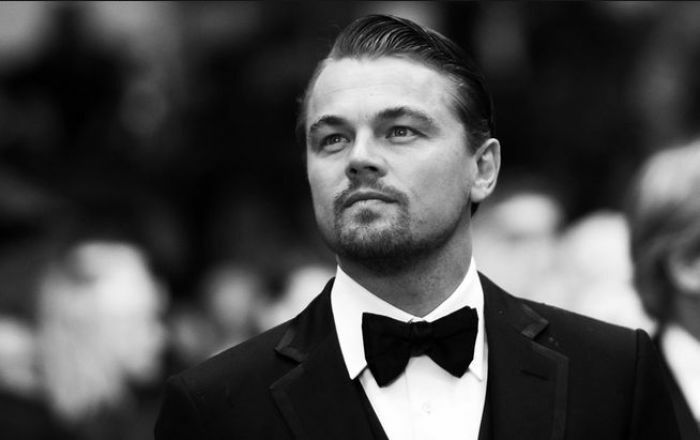 Leonardo DiCaprio was named so because his mother was looking at a painting by Leonardo Da Vinci in a museum when he first kicked. 2. Believe It or Not! 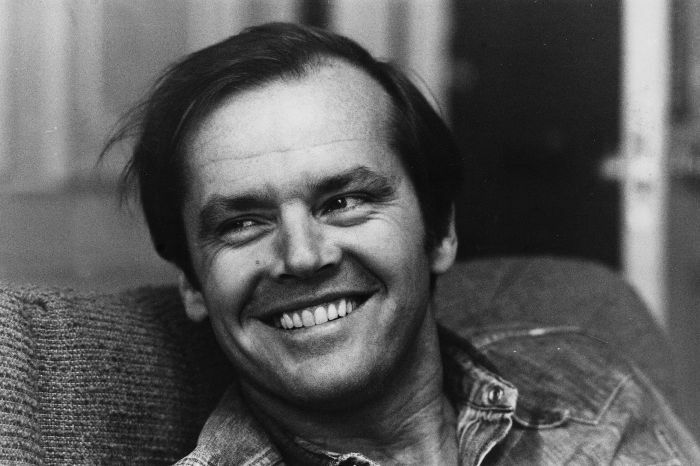 Jack Nicholson grew up believing that his grandmother was his mother and his mother was his sister! 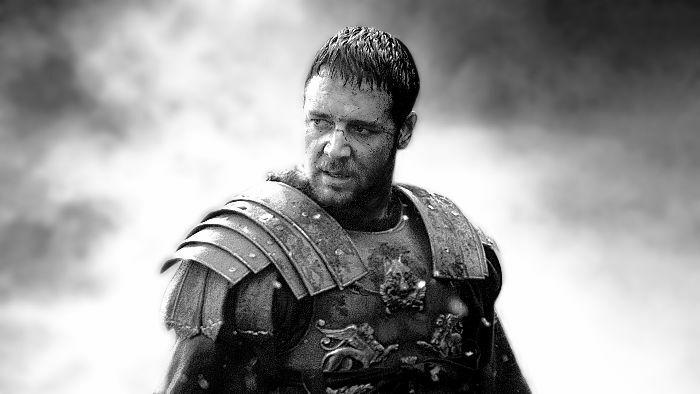 Russell Crowe claims he did nothing special other than work on his farm in Australia to lose weight and gain muscle for his role in Gladiator. The party sequence in The Dark Knight when The Joker enters via the Llift, was the first time Michael Caine (Alfred) saw Heath Ledger in his full Joker make-up. He got so scared that he completely forgot to say his lines as the cameras continued to roll. 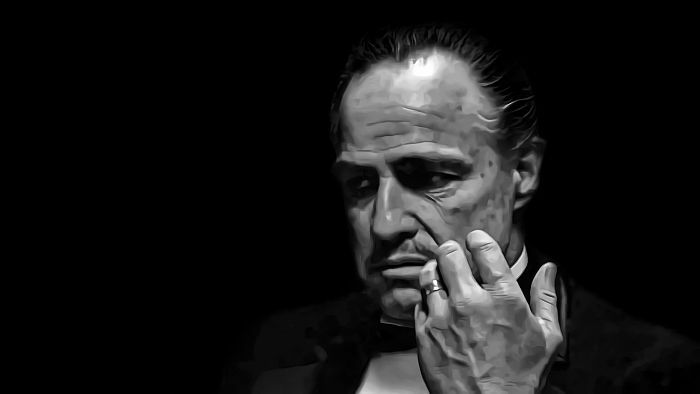 Marlon Brando did not memorize most of his lines in The Godfather and read them from cue cards that were placed or held all over the set. 6. Hi. My Name Is? 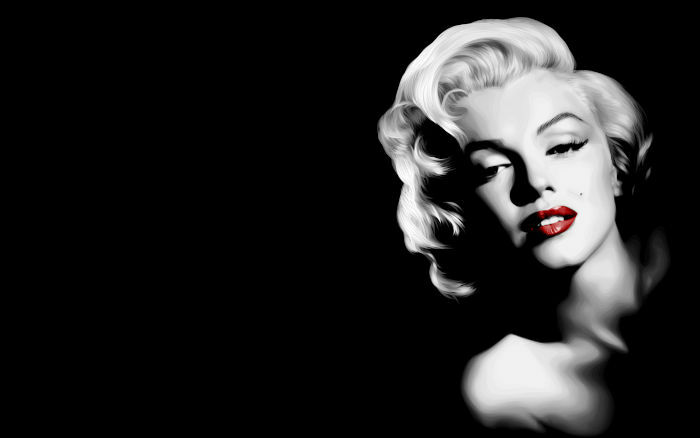 Marilyn Monroe had to ask an autograph seeker how to spell her own name. 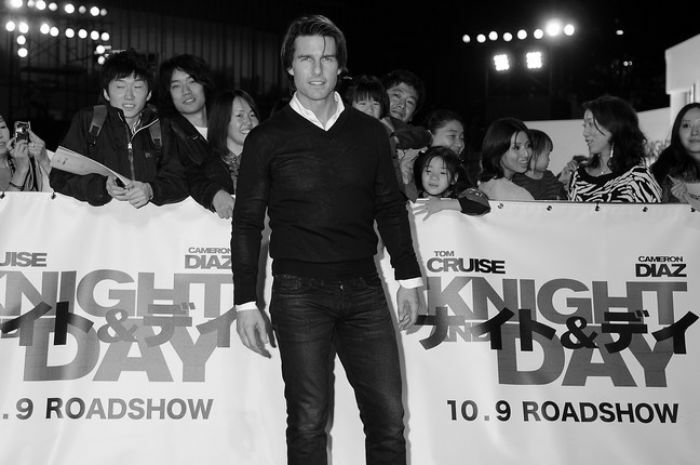 Since 2006, October 10th has been celebrated as Tom Cruise day in Japan, honoring the fact that he has visited the country more times than any other western star. Matt LeBlanc only had $13 in his bank account when he landed the role of Joey in Friends. 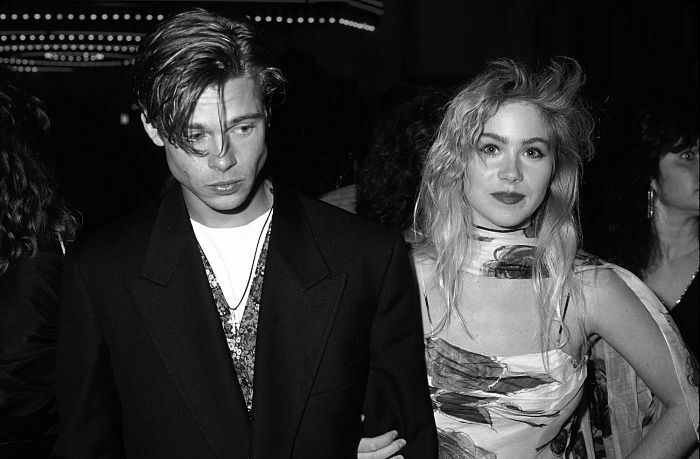 Christina Applegate attended the 1989 MTV awards with Brad Pitt, but dumped him at the event and left with someone else! 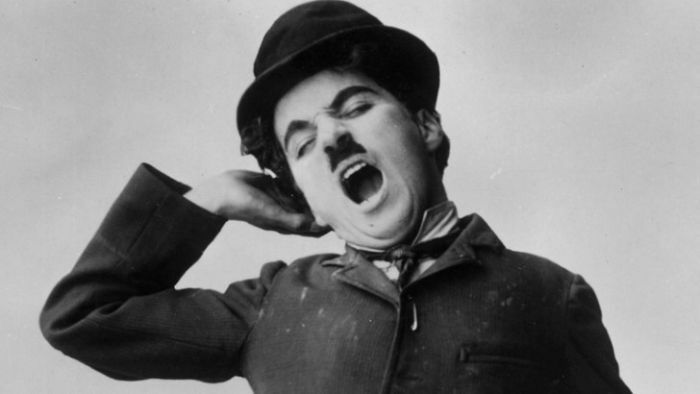 Charlie Chaplin’s dead body was dug up and held for ransom for over two months. Poet by passion, lazy by nature. One day I woke up and found myself a Writer.